Boss Plastics are the top ten Mobile Chiller manufacturers and suppliers worldwide. 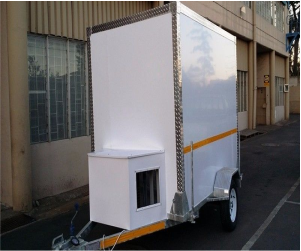 Mobile Chillers are easy to transport and can be parked on just about any surface. 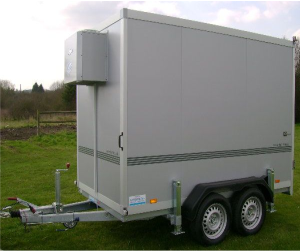 These Chillers provide temporary refrigeration when needed for large events where refrigeration is not available such as festivals, large weddings, events and major functions. 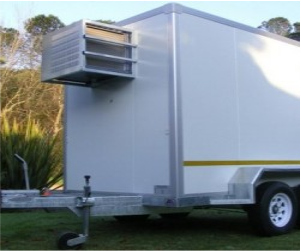 Our Mobile Chillers are used by many, as they are a convenient event solution. We provide either single or double axle chillers depending on customer requirements. For unbeatable prices contact us today and our friendly consultants will advise you of the most suitable products for your specific event. 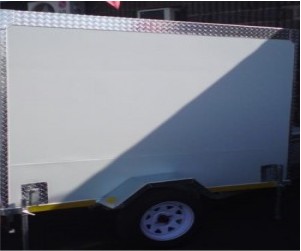 Boss Plastics manufactures and supplies Mobile Chillers in Durban, Johannesburg, East London, Cape Town, Bloemfontein, Port Elizabeth and throughout Africa.